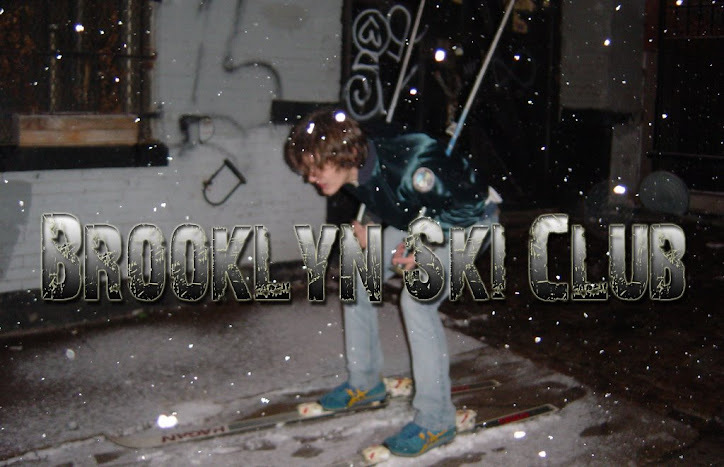 Brooklyn Ski Club: Tonight: High Voltage w/"Special Guest"
If you do one thing this week it should be High Voltage tonight. It was announced that the soon-to-be legendary Yo Majesty will be performing tonight. Then that was changed to a "special guest" instead. But guess what, I'd bet money that the "special guest" may in fact e Yo Majesty.